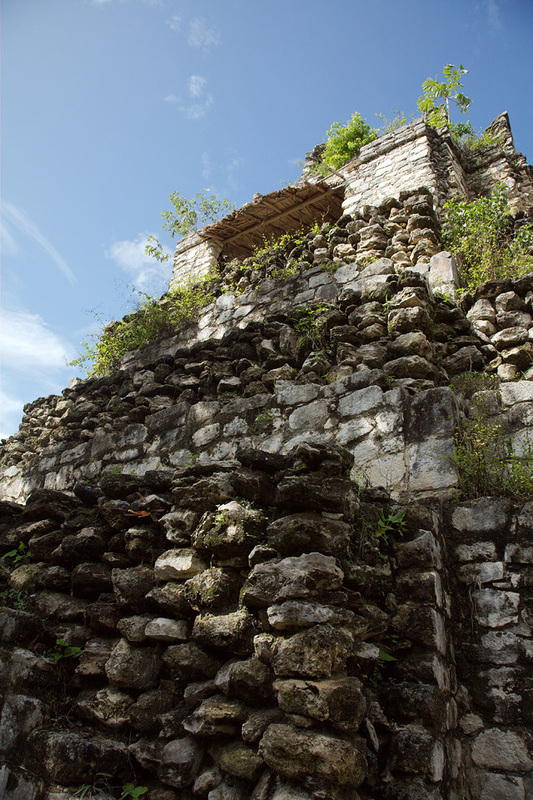 This entry is part 6 of 10 in the series Yucatán, Mexico 2006. 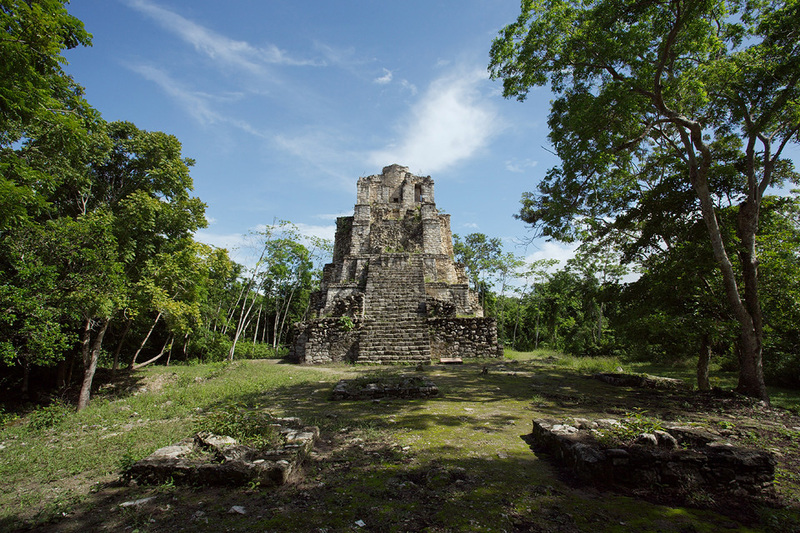 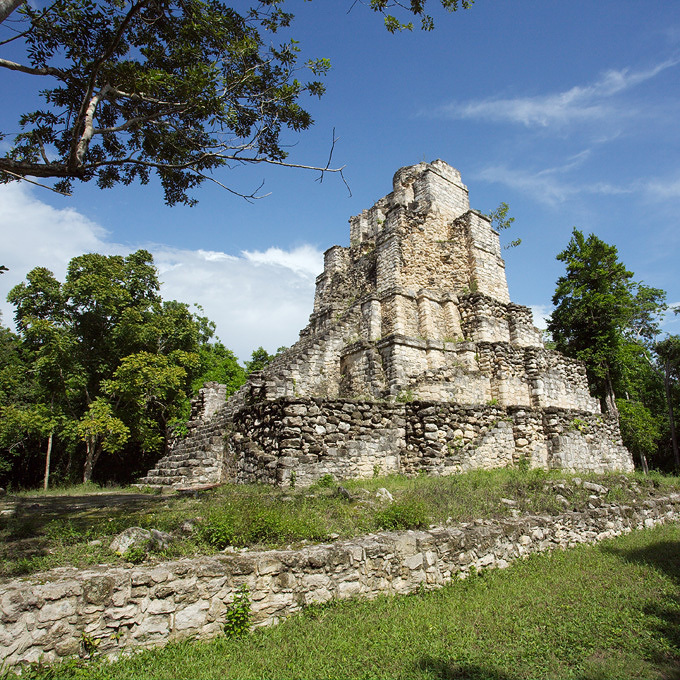 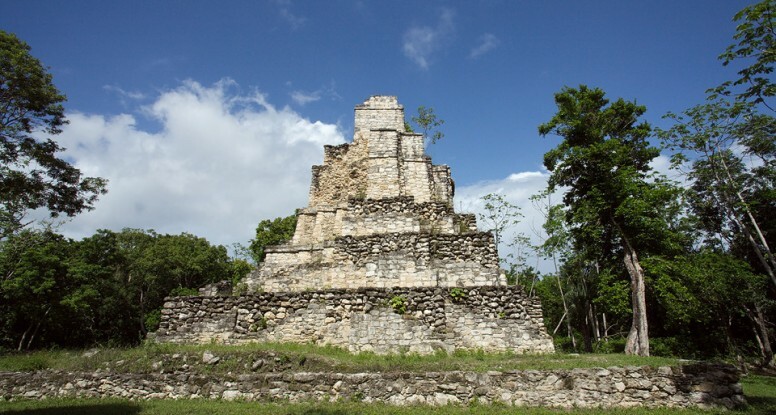 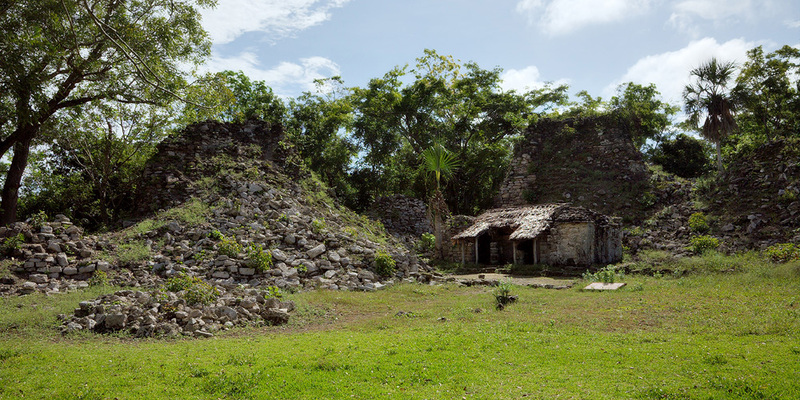 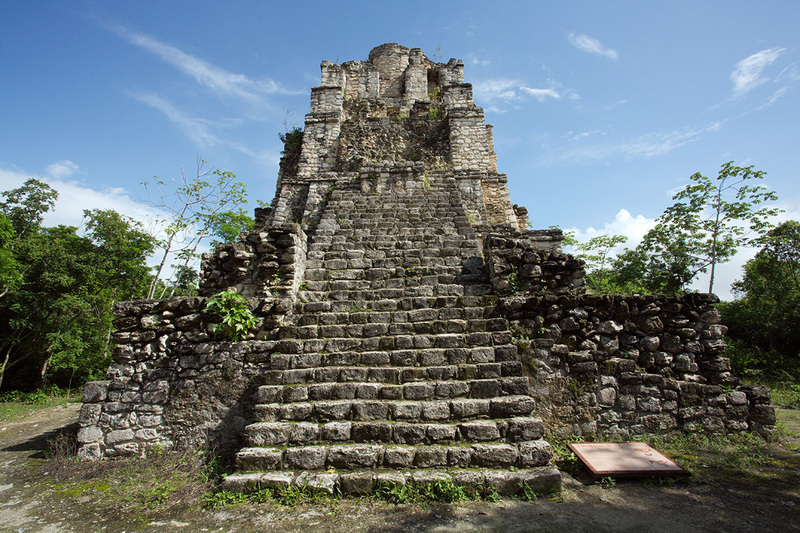 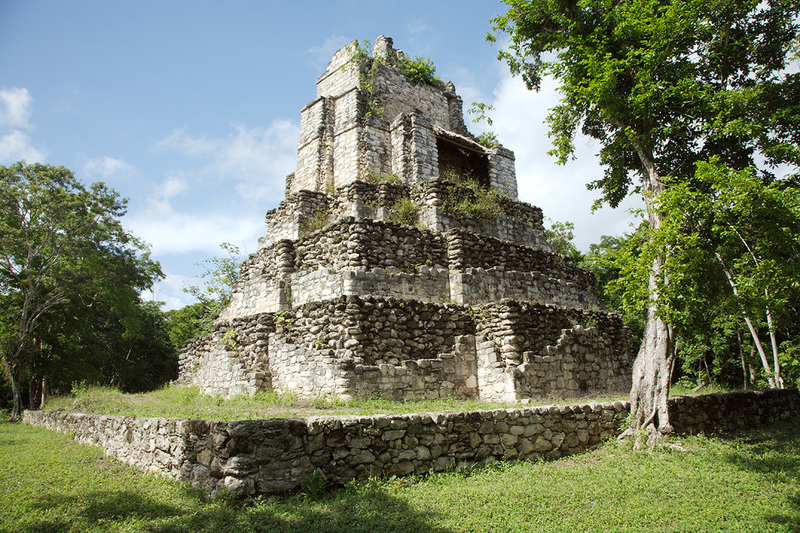 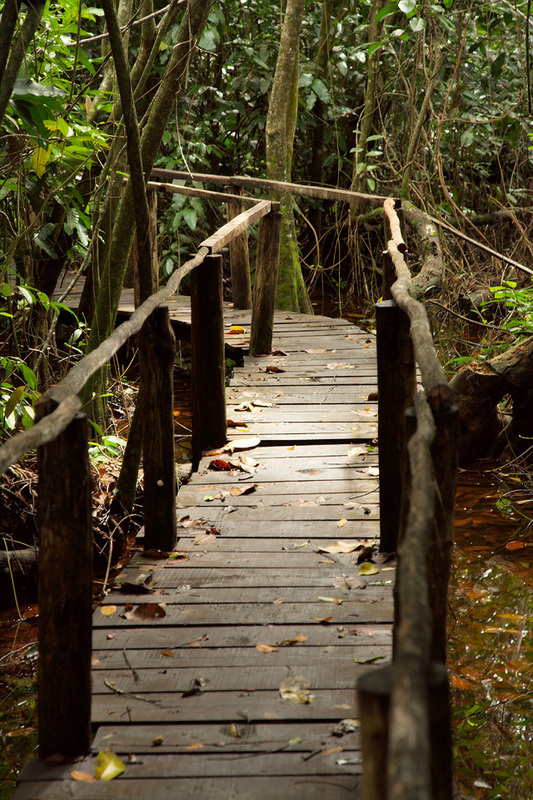 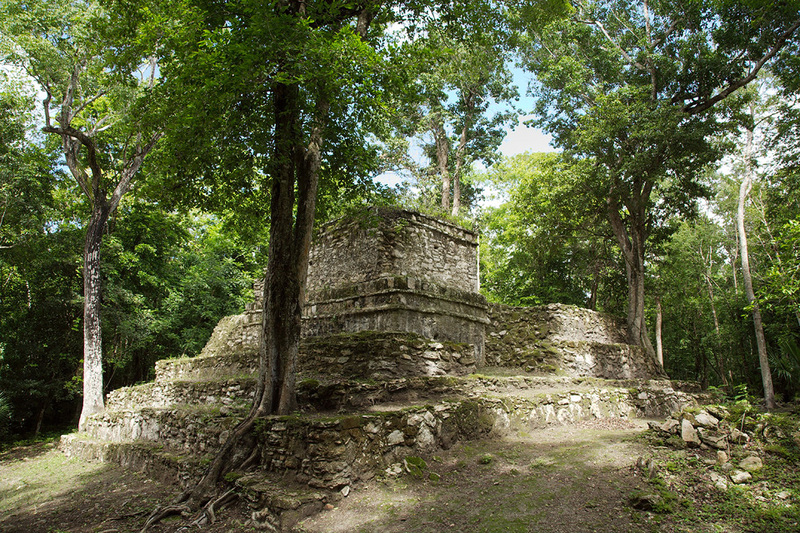 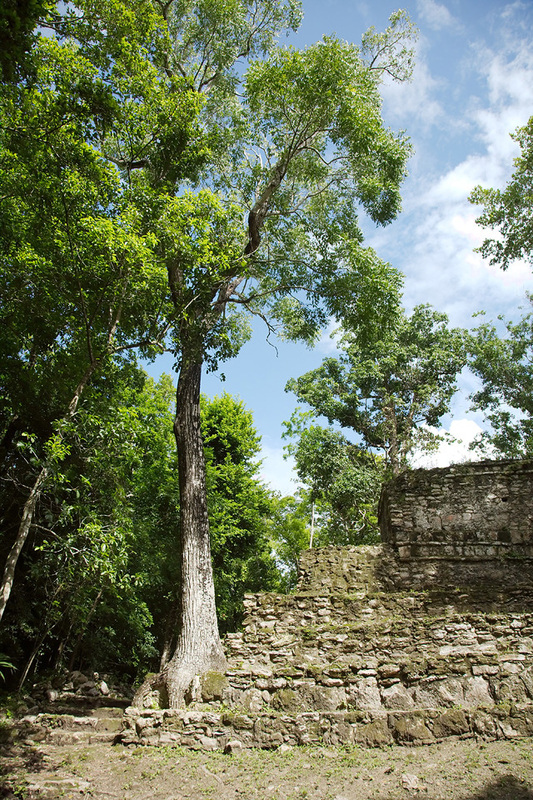 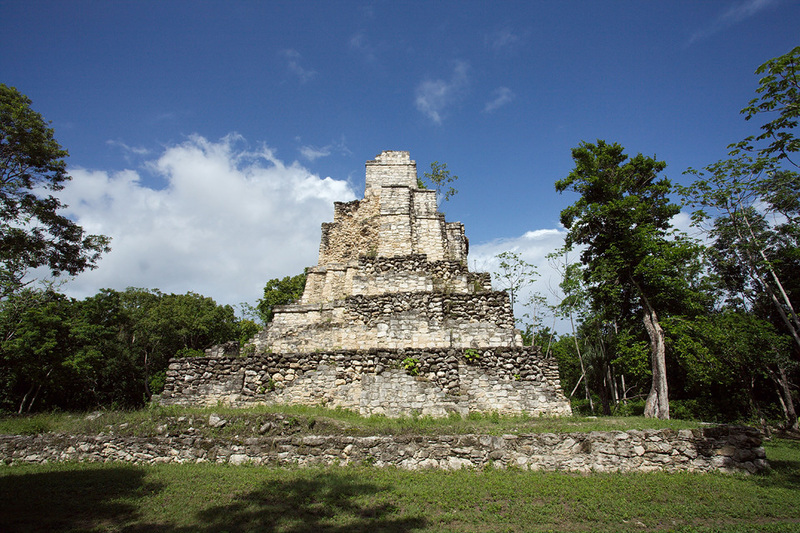 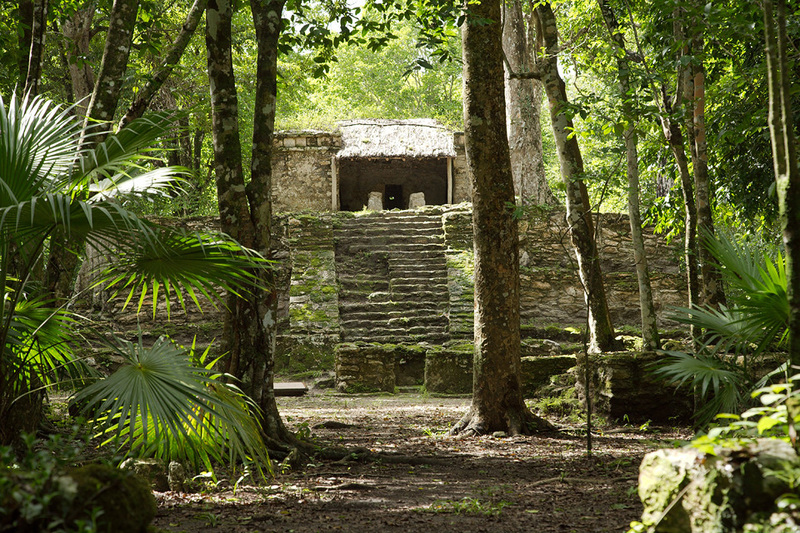 The Mayan site of Chunyaxche, also known as Muyil, is a Mayan city in southern Quintana Roo. 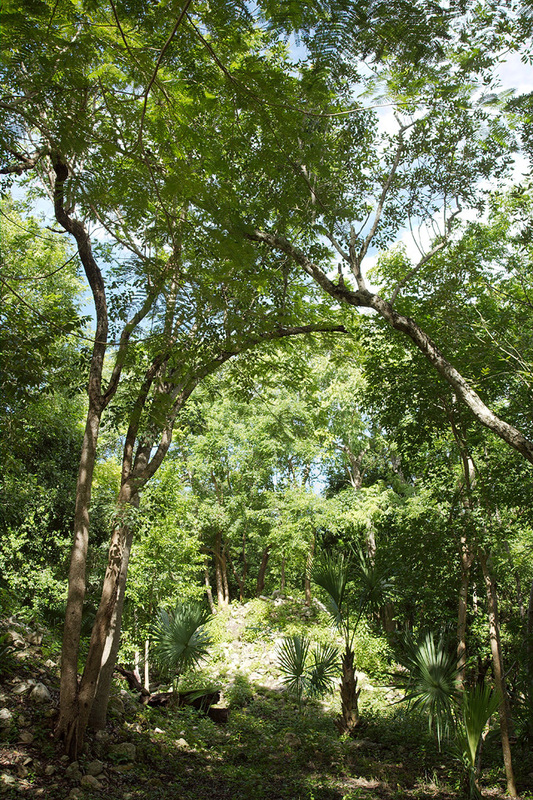 Only “Muyil A” is open to the public. 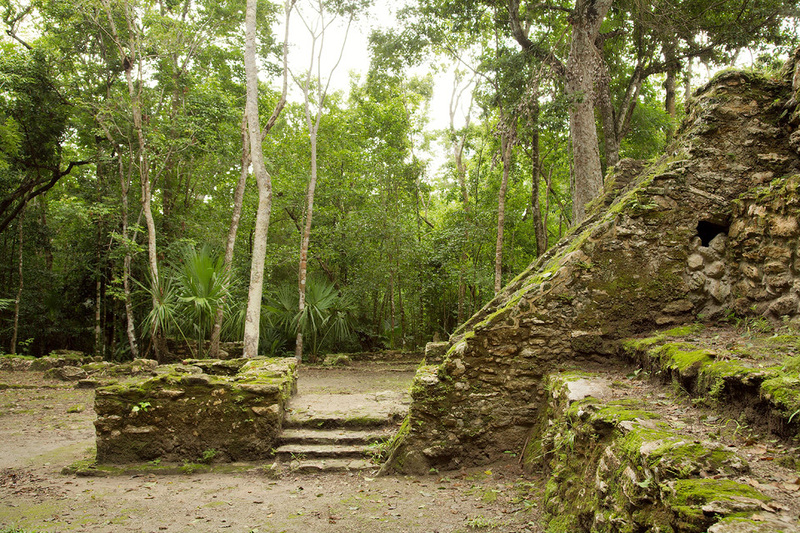 The site probably began to be populated already around 300 BC. 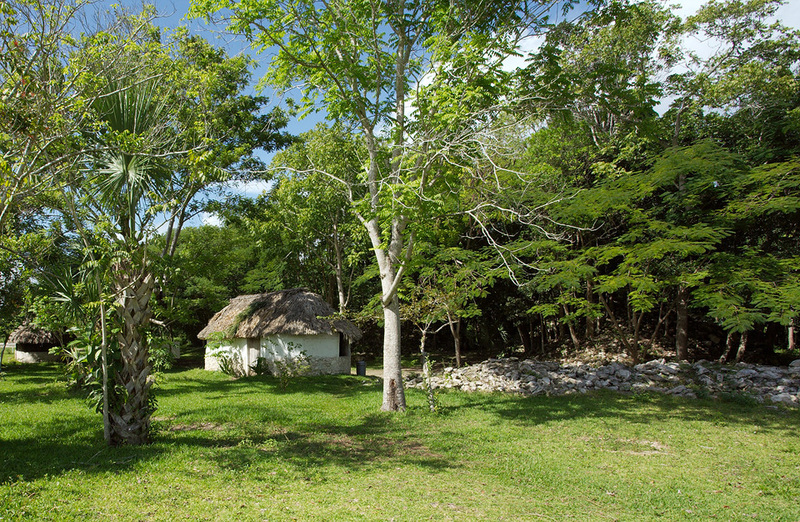 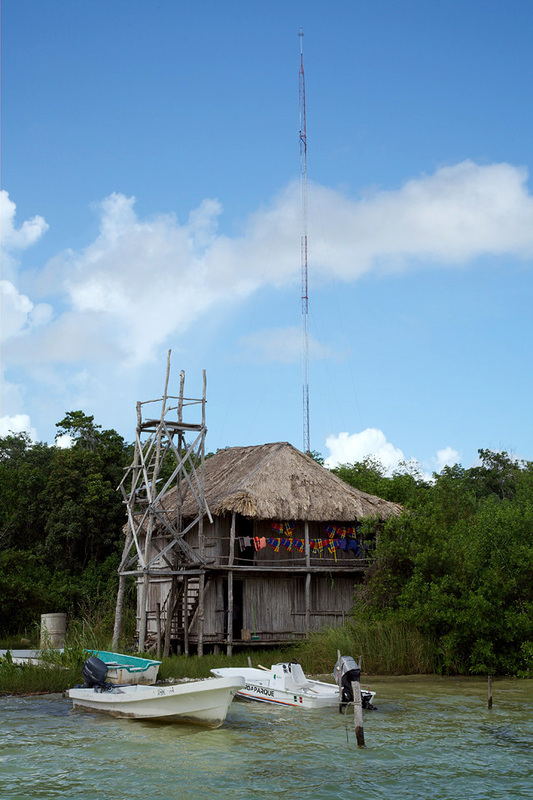 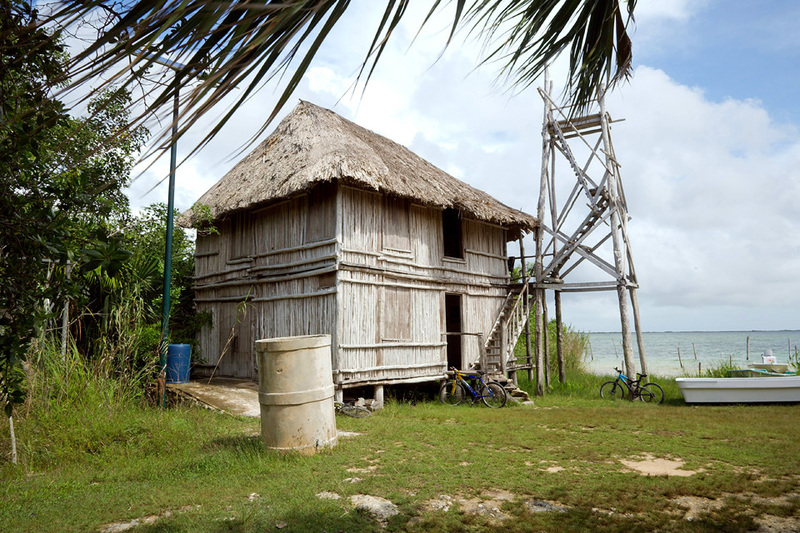 The nearby lagoons of Muyil and Chunyaxche show many traces of Mayan civilization, including a system of canals connecting the lagoons with the open sea. 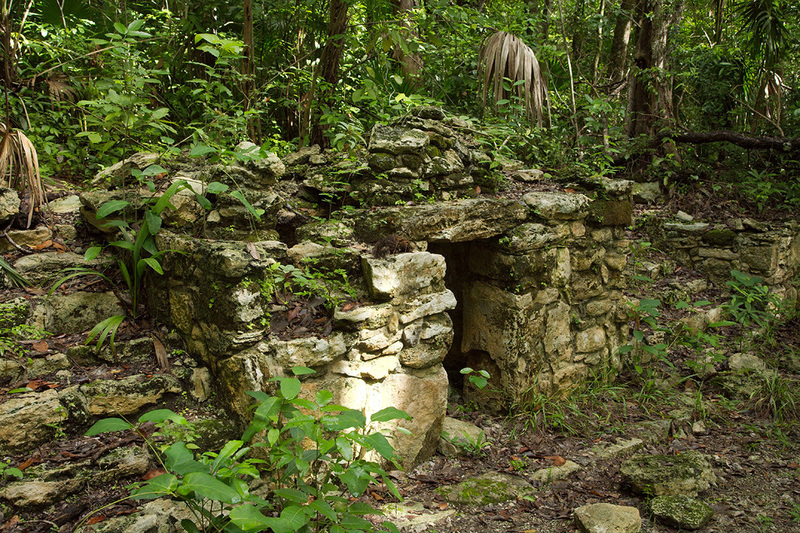 Unfortunately I did not manage to get a decent shot of the large blue butterflies – some kind of Blue Morpho butterfly I suspect – of which several could be found at the site when I visited.